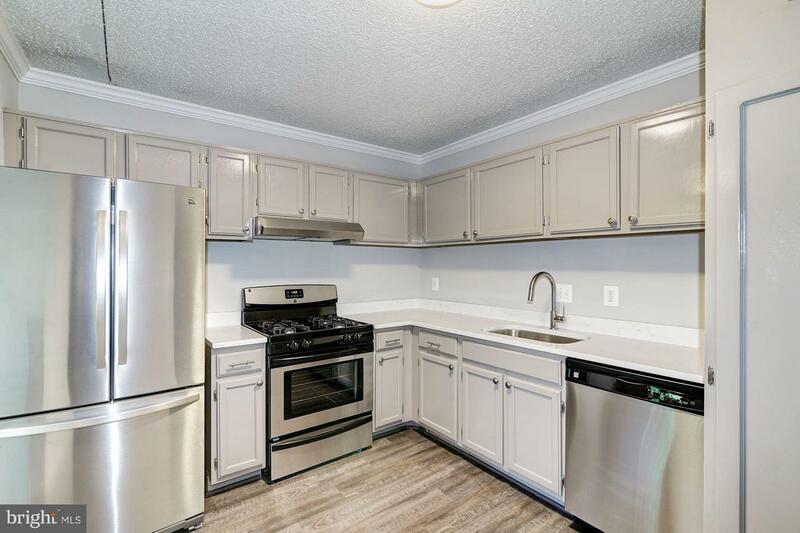 Priced under current appraised value. 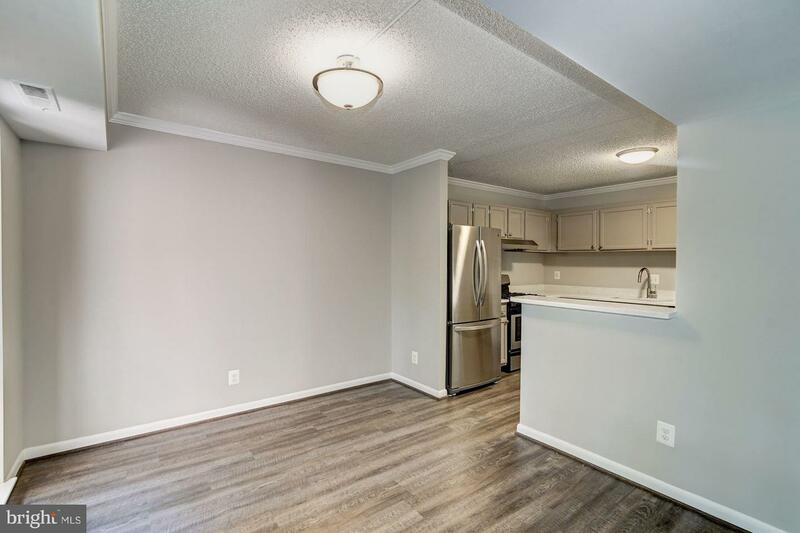 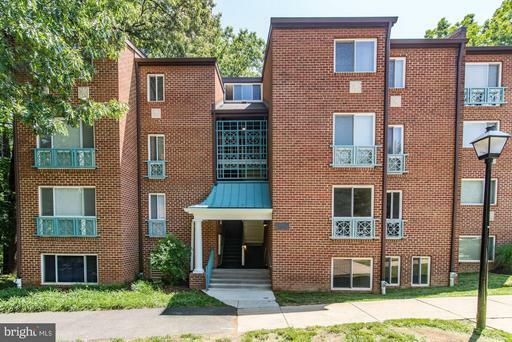 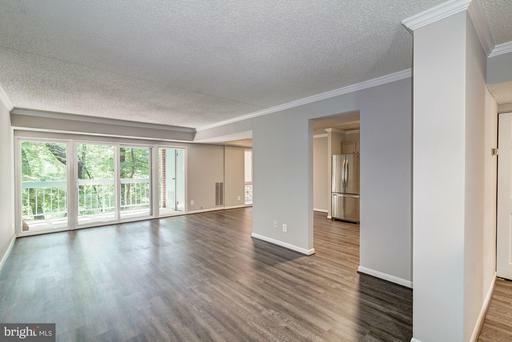 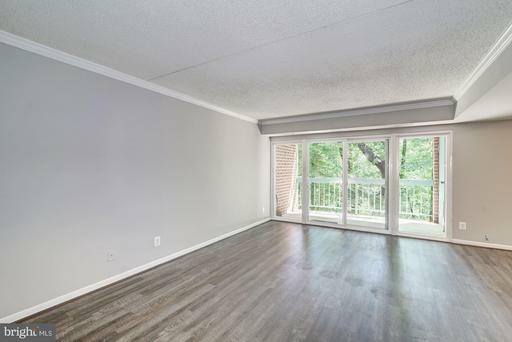 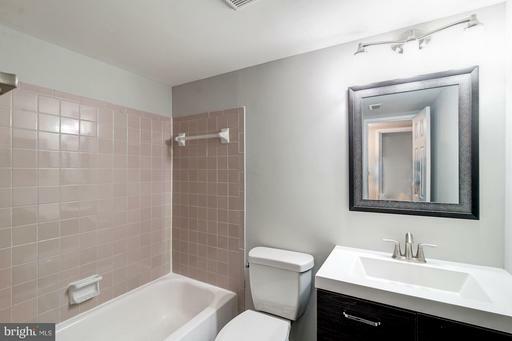 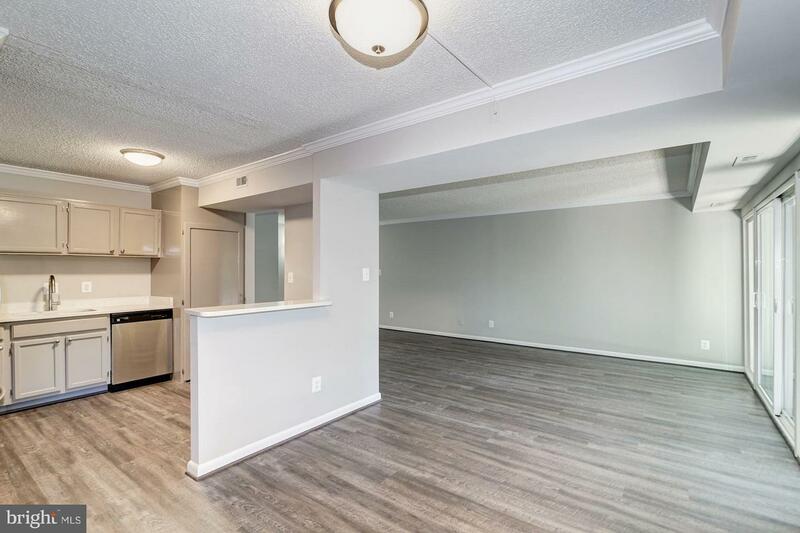 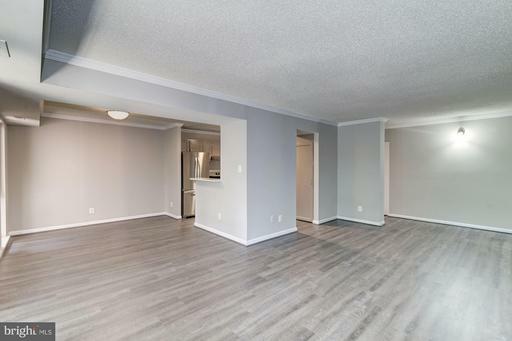 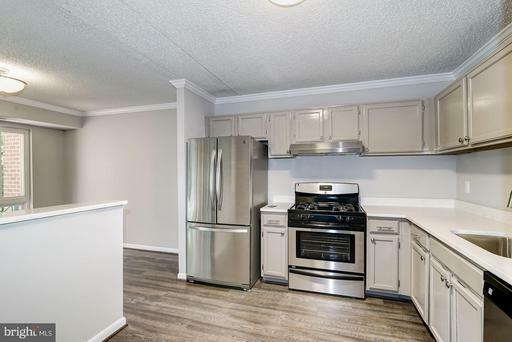 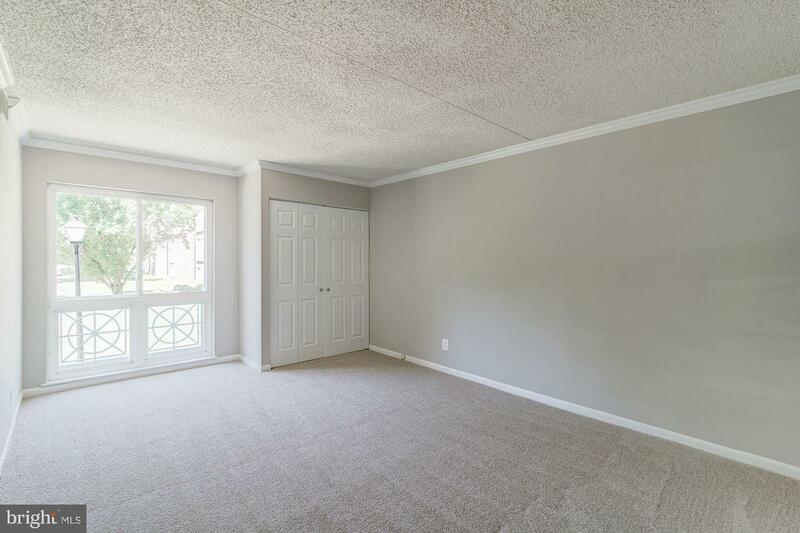 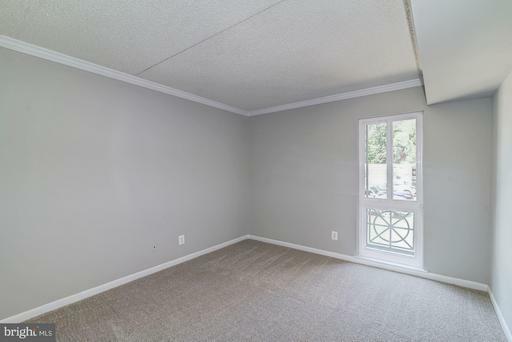 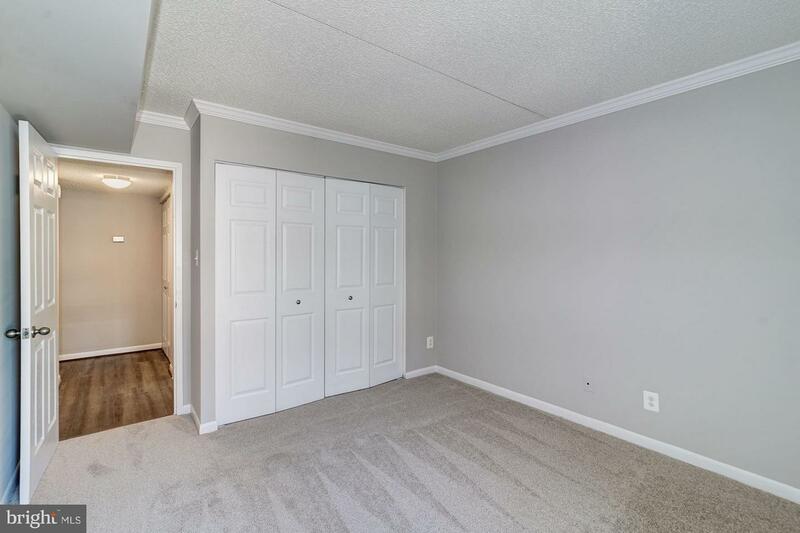 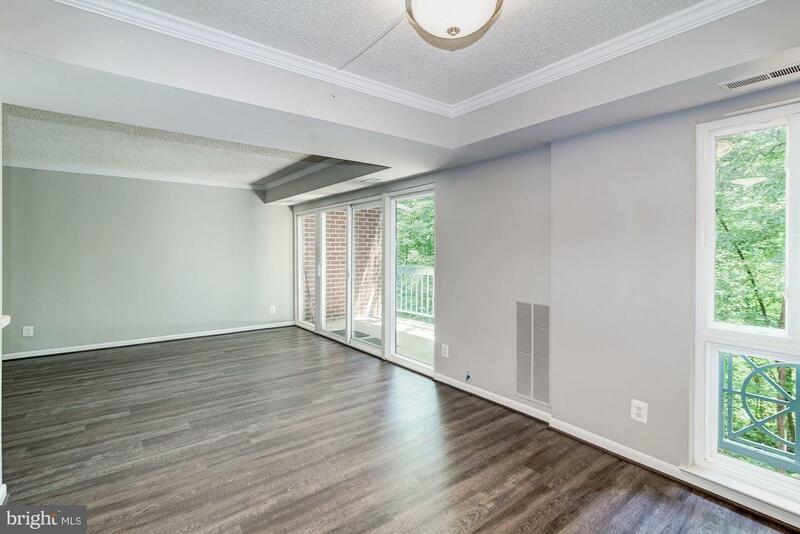 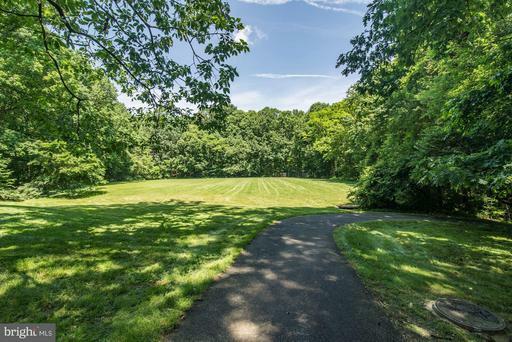 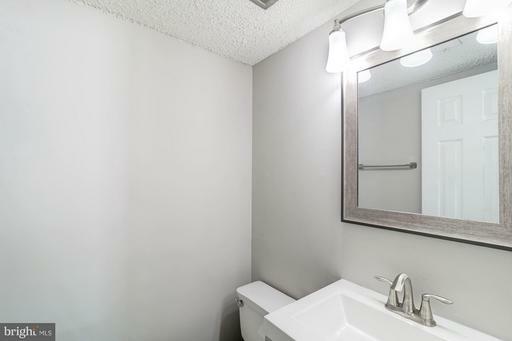 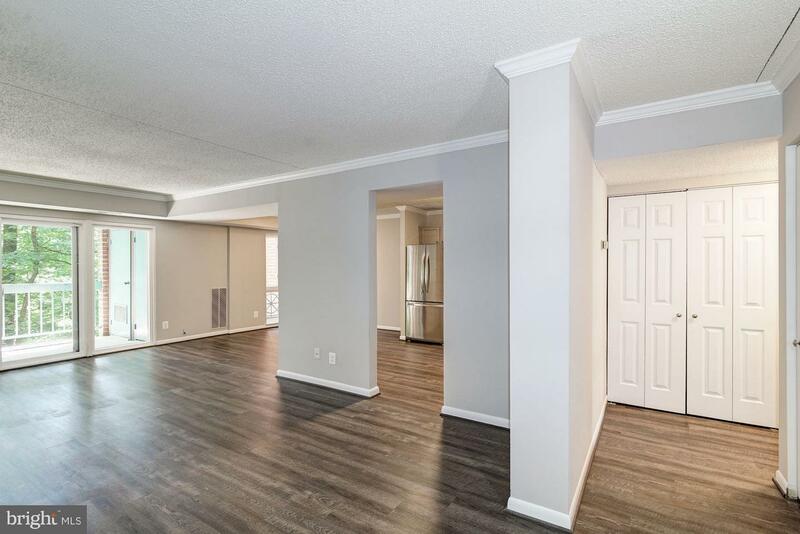 Fabulous & fantastic, freshly renovated, affordable condo in exclusive Reston! 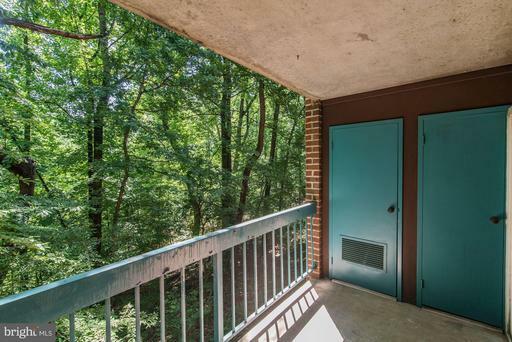 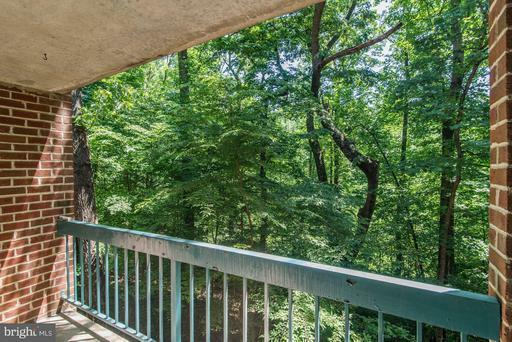 Tucked back in the condo complex offers less traffic while providing private wooded view off the balcony. 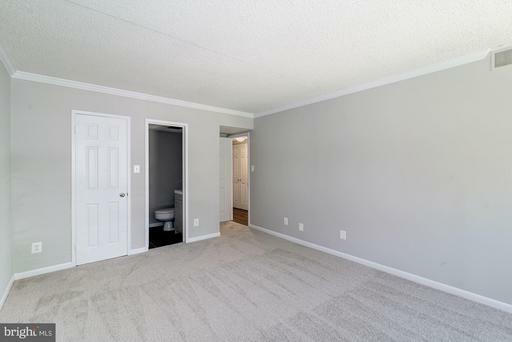 Easy access to this unit with only a 1/2 flight up the stairs. 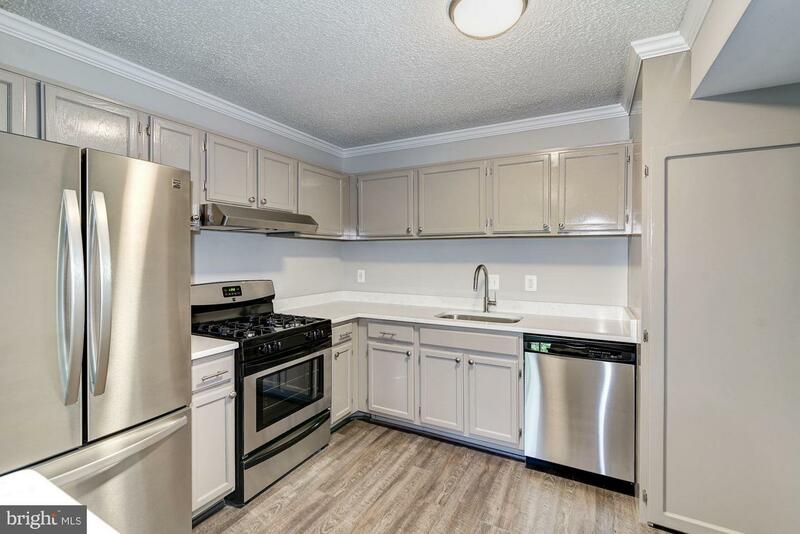 Inside the gorgeous floors will amaze you, and the spectacular kitchen will excite you. DirectionsFrom Reston, Reston Pkwy South, Left on Glade Drive, second left on Breton Ct.